Andrei Arlovski (pictured) vs. Frank Mir was a heavyweight battle 10 years in the making. It’s hard to believe that in 2015, the former champions are still in contention for a title shot. Now, one more than the other after what transpired at UFC 191. It wasn’t the most exciting scrap the octagon has ever hosted, but it was competitive. 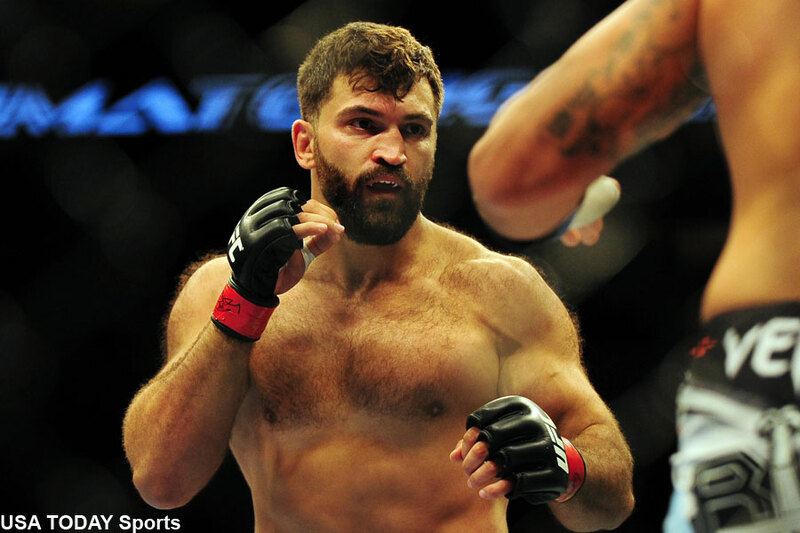 Arlovski ended up leaving Las Vegas with a (29-28, 29-28, 30-27) unanimous decision victory. However, if you were to ask Mir, the win wasn’t so unanimous. Mir thought he did enough to get his hand raised.